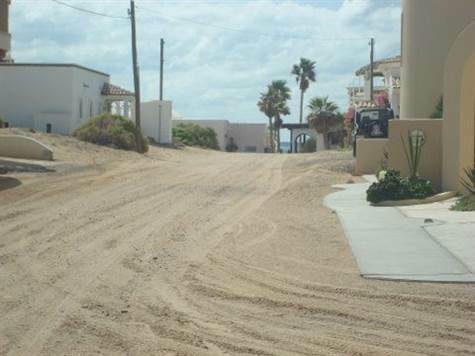 Las Conchas, Puerto Penasco/Rocky Point	- Great corner lot in Las Mareas. 600 sq mt to build your dreamhouse. Beach just a few blocks away. Located in the prestigious Las Conchas gated community. This lot is priced to sell. Make your offer!! !